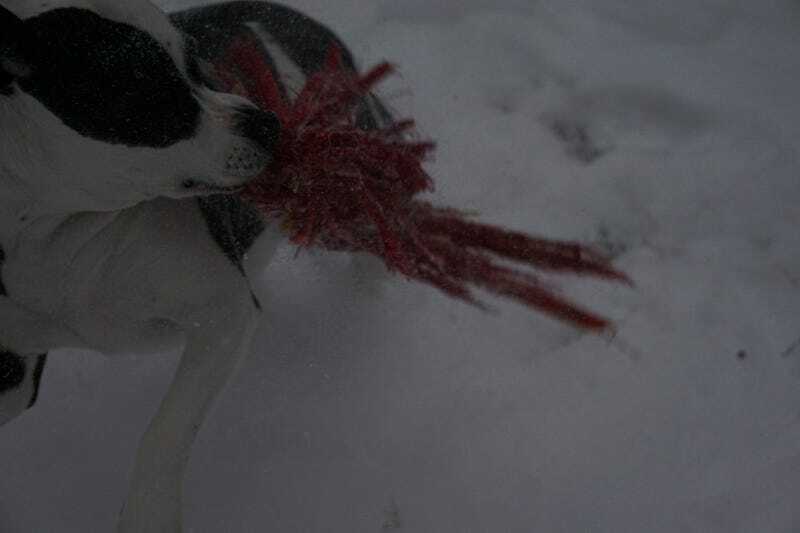 Molly loves snow. Molly loves everything really. To be a dog. Panned too fast on the last two. Probably should have had my 16-50mm lens on instead of the 55-210mm in retrospect. All were shutter speed 1/2000 iso1000. Tried maxing out the shutter speed to capture some snow flakes but had to up the iso and the flakes just disappeared into the noise.